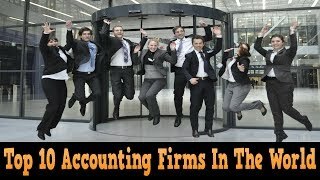 Who are the top 10 accounting firms in the world in 2017? 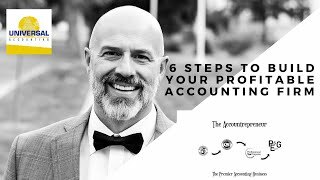 The big 4 accounting firms are at the top of the list followed by the mid tier accounting firms. 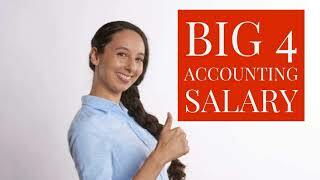 Which mid tier accounting firms made the list of the largest public accounting firms this year. 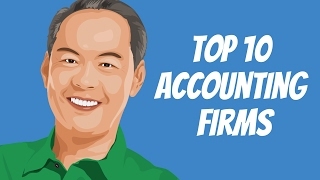 The ten biggest accountancy firms in the world are. 1. Deloitte Deloitte is ranked number one with revenues of $36.8 billion for their 2016 fiscal year. They were able to pass PwC in 2016. They ranked behind PwC for their 2015 revenues. PwC had a lackluster year for a number of reasons. One of those reasons can be attributed to the Taylor Bean case which might have taken some shine off their reputation. 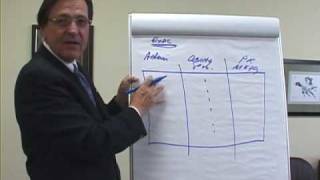 Another reason could be due to audit rotation in Europe. 2. PwC The aforementioned PwC comes in at number 2 on the top 10 accounting firms ranking. They made 35.9 billion in revenue for 2016. This puts them behind the $36.8 billion of revenue that Deloitte generated. 3. EY Ernst and Young comes in at number 3. EY is usually at number 3 because they are usually several billion dollars behind PwC and Deloitte. Their audit practices and consulting practices are not as robust as Deloitte and PwC. That is why they lag behind their peers. 4. KPMG KPMG rounds out the top 4 accounting firms. KPMG earned revenues of $25.42 billion for their 2016 fiscal year. 5. BDO BDO is the fifth largest accounting firm in the world. They earned $7.6 billion for their fiscal year ended September 30, 2016. 6. RSM RSM is the sixth largest accounting firm in the world. They earned revenues of $4.87 billion for their fiscal year ended December 31, 2016. As you might remember RSM launched their global brand recently in October 2015. The global brand has helped RSM reach the number sixth spot in the top 10 biggest accounting firms. 7. Grant Thornton Grant Thornton is the seventh largest accounting firm with revenues of $4.8 billion in 2016. The number of employees at Grant Thornton grew to 47,000 in 2016. 8. Crowe Horwath Crowe Horwath is the eighth largest accounting firm in the world with $3.7 billion in revenue. Crowe Horwath moved ahead of Baker Tilly with their 2016 financial results. 9. Baker Tilly Baker Tilly is the ninth largest accounting firm in the world. Their most recent fiscal year has them earning $3.2 billion in revenue. Baker Tilly has 30,490 professionals around the world. 10. Nexia International Nexia is the tenth largest accounting firm in the world with $3.1 billion in revenue. The number of employees working at Nexia International was 24,781.